 Is car time guys and even though they said Benz is the ultimate. 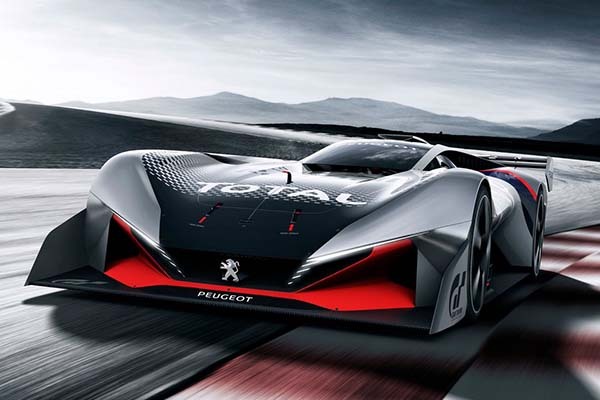 Peugeot is not backing down at all. 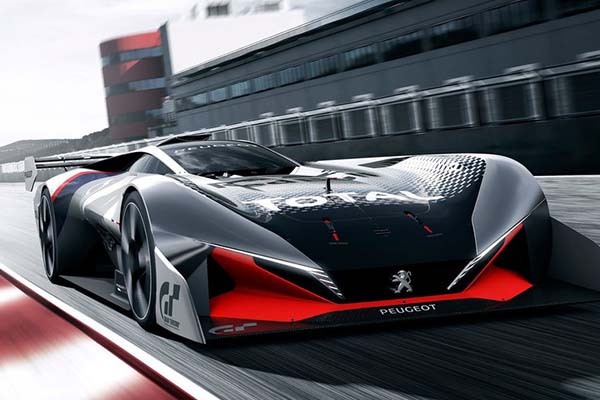 The all-new concept car, which has been launched alongside the release of the latest PlayStation 4 Gran Turismo Sport video game, features a cutting-edge hybrid design that benefits from Peugeot and Peugeot Sport’s renowned performance credentials and ultra-efficient engine designs. 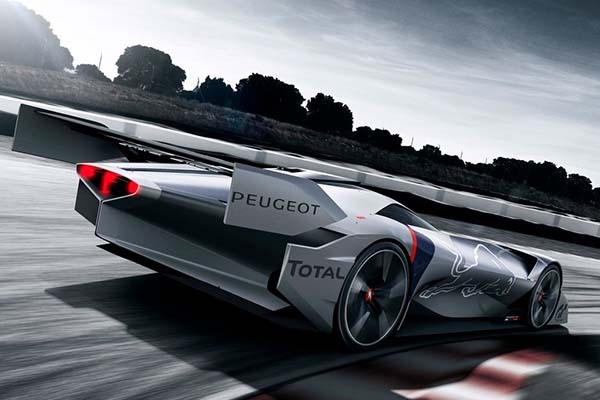 Taking every measure to balance performance and efficiency, the Peugeot L 750 R is equipped with both a petrol engine capable of delivering 572 hp and 10,000rpm, and a 168 hp electric motor, giving the car a potent 740 hp in total. 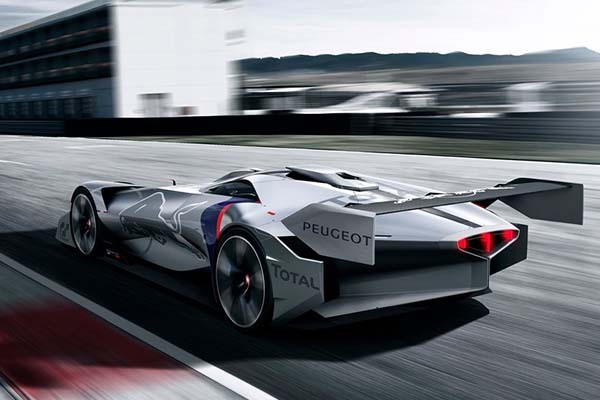 An innovative dual-circuit hydraulic braking system and four ventilated carbon discs, independent front and rear suspensions which vary the ride height according to the car’s speed, and forged-magnesium wheels, all combine to make the Peugeot L750 R HYbrid Vision Gran Turismo as light and aerodynamic as possible. 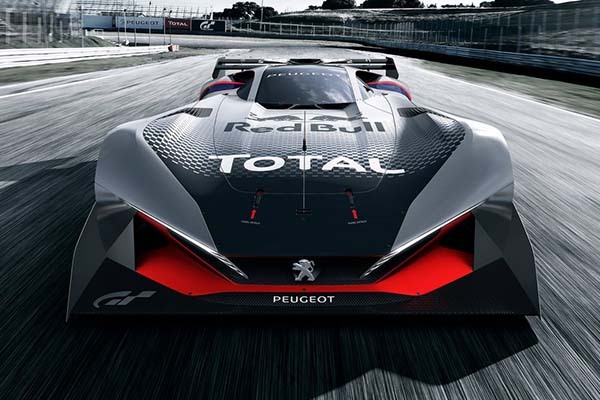 A carbon-fibre structure means the L750 R weighs in at just 825 kg – 175 kg lighter than its predecessor – the performance hybrid was developed with competitive racing in mind. 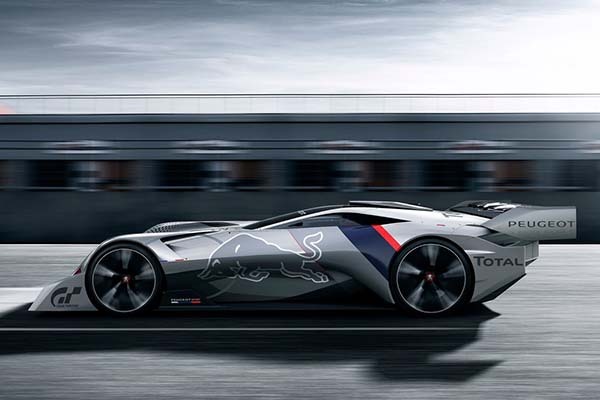 According to Auto Josh, its available to drive in the Playstation 4 exclusive Gran Turismo Sport video game, readers can take the wheel of the Peugeot L500 R HYbrid Vision Gran Turismo or the Peugeot L750 R HYbrid Vision Gran Turismo in-game and compete in a 24-hour distance race on Twitter.